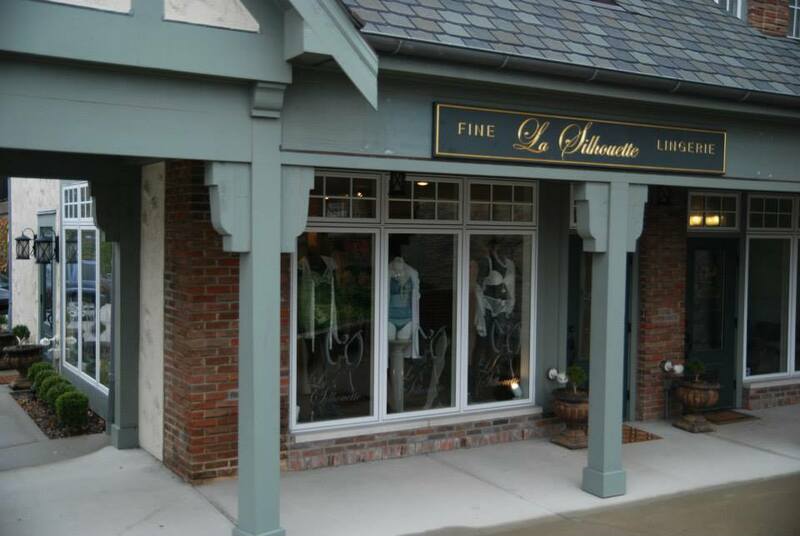 My favorite local lingerie shop, La Silhouette Lingerie, has a new and improved home! They’re still in Madeira…. just moved down the street to a more spacious location at 6904 Miami Avenue, Madeira OH. What I love about this shop is that it feels like you’ve just stepped into a quaint and chic Parisian store. The owner, Britt, always has fresh-cut flowers and sweet treats out. And she has some of the most beautiful pieces (I got all my wedding night wear there… ow ow!) and also some of your more affordable everyday pieces. She also carries some fun hosiery, tops, silk scarves, jewelry and even some great swimwear! Check them out at their new location! Previous PostKate Boutique Closing, 40% Off SaleNext PostFabushoe Friday: My New Year’s Eve Look!